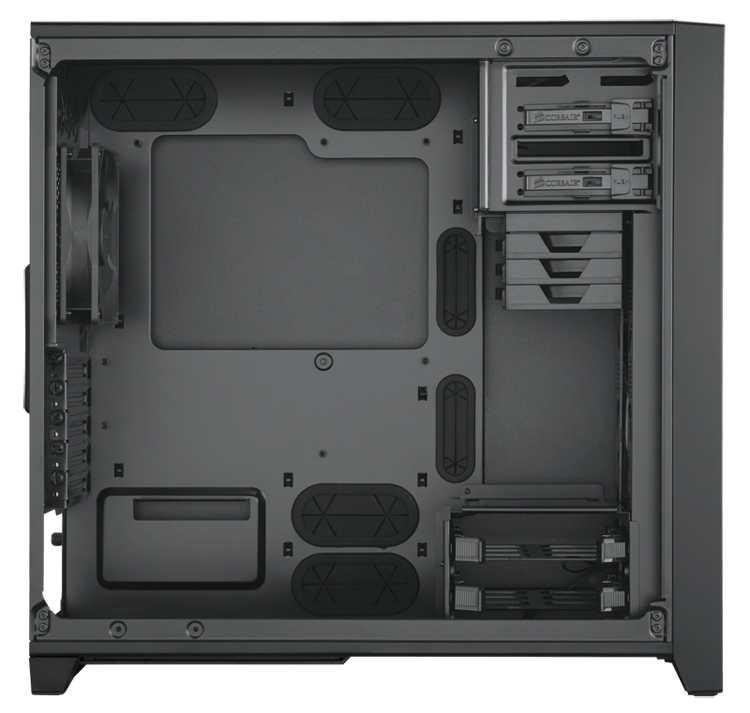 Micro ATX cases are compact and yet are able to hold most of the components which are available in the market except a full ATX motherboard. 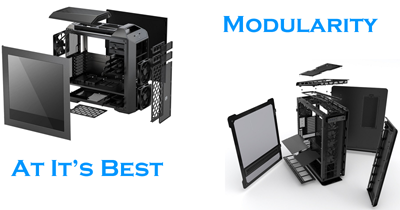 The form factor of Micro-ATX is very interesting because it is in between an ATX and Mini-ITX. Some people prefer mid tower like Me whereas there are others who like compact Mini-ITX cases that can be hidden under a desk but then there are those who are in between them. They want their system to run cooler and contain full-length components and yet want to reduce the space consumption. A Micro-ATX case is exactly for that purpose. Their prices are fair and their purpose is also fair. 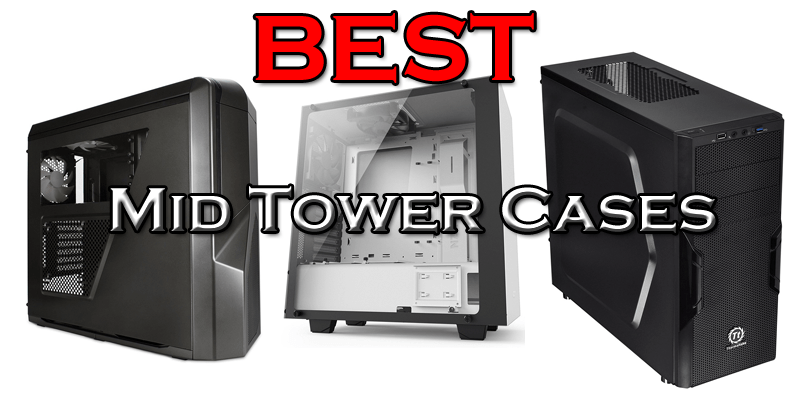 I have listed the top 10 Micro-ATX cases which you can buy right now from Amazon or any other good store which will make your heart happy when you look at your build. Starting from the best you can get for your price, Cooler Master MasterBox Lite 3.1 TG is the best without a shadow of a doubt. For mere $40, if this doesn’t qualify to be the best micro-ATX case, then I don’t know of any other case better than this in my opinion. 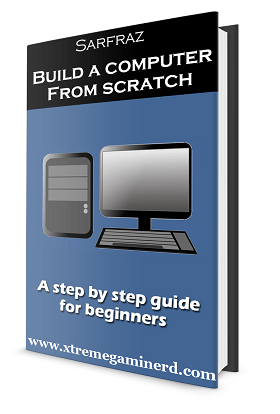 It’s lightweight, has a modern design, simple but yet features a ton of space. The design and the spacing are admirable and the side tempered glass panel is a huge PRO. 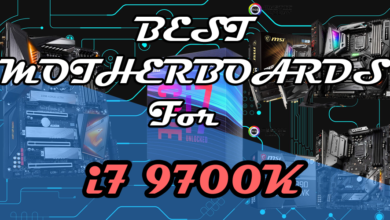 Not only it’s fully compatible with most of the components like long graphics cards but it also has very good cable management with several cutouts in the motherboard tray. The hard drive cage is at the bottom where it will be very easy for installing the hard drive and the design of the front panel is gorgeous. 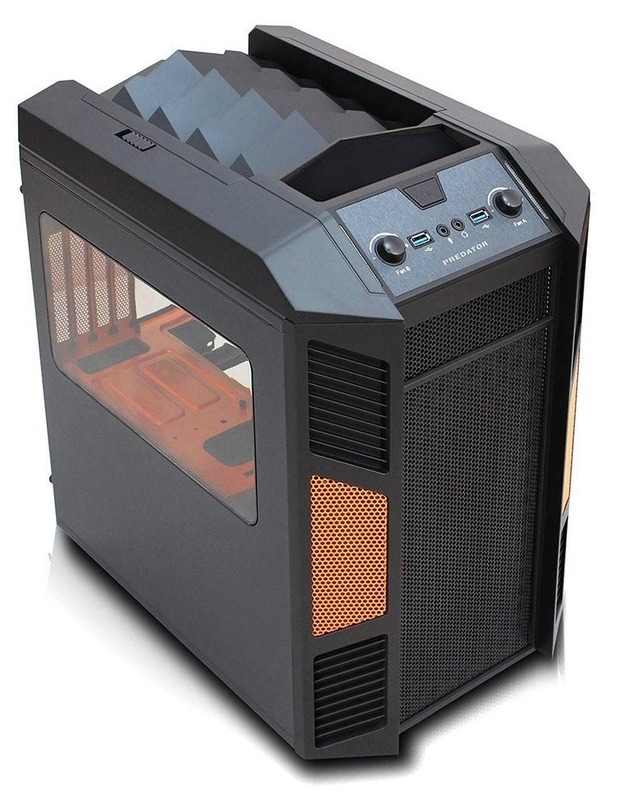 The case, however, comes with only one 120mm fan at the rear for exhaust which is but LED version and is not a cheap fan but a very good airflow fan for eliminating heat from inside. The case has support for two more 120mm fans at the front and as the front panel is transparent you can clearly see the LED lights out of the fan. 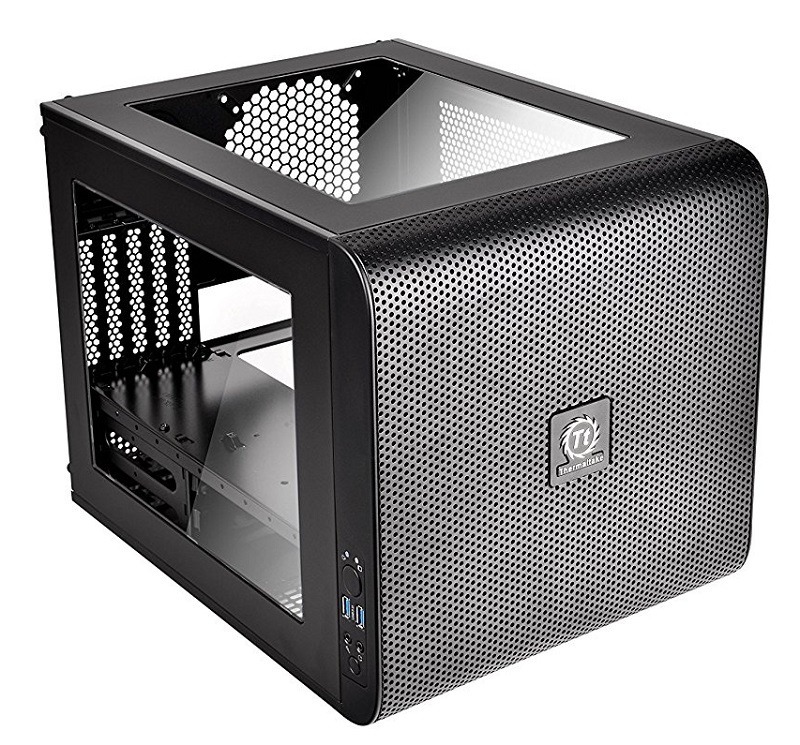 Cougar MG110-W is a very competitive case to the MasterBox Lite when it comes to value for the price. The design idea is same in both the cases but I prefer this case in terms of cooling. It features a lot of ventilation including at the front and at the top. The Case has good construction and is lightweight. In terms of cooling, it can support 2x 120mm fans at the front and also at the top which is absent in the MasterBox Lite. 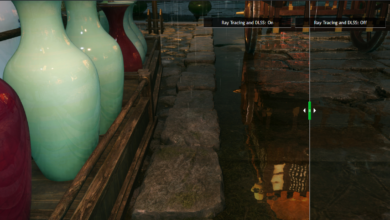 So, clearly in cooling it’s superior although lookswise, Masterbox Lite looks better. So, if you prefer aesthetics over cooling then go with the MasterBox Lite otherwise this one has some more features for the same price. A good addition is the ODD drive bay and you can install up to 3x HDD or 3x SSD’s in this case. The front panel has a moderate amount of ventilation that is very much needed. It can also be used for mounting liquid CPU cooler’s radiators if you want too. 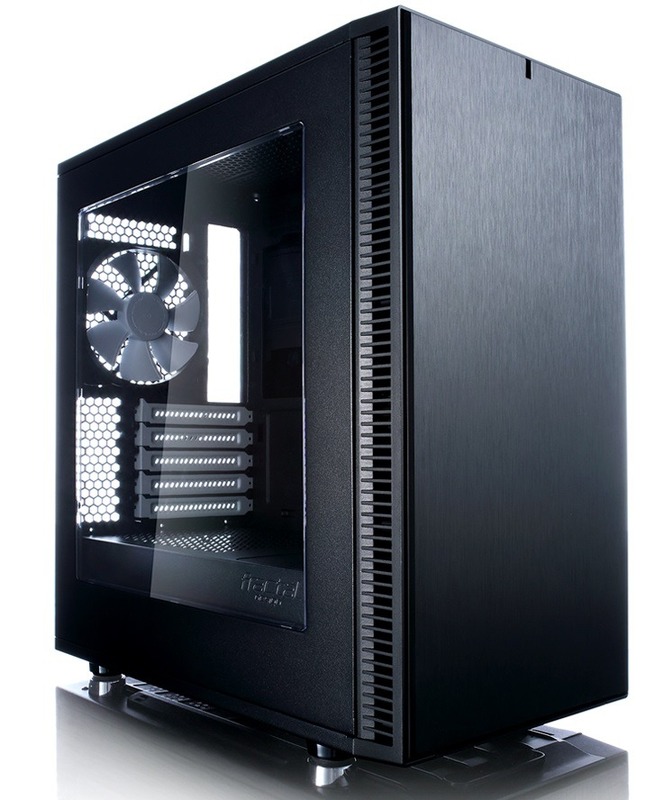 The case, however, comes with only 1x 120mm fan at the rear but that’s also a quality fan and you can install more fans according to your budget.The case can support graphics cards long up to 350mm and features a normal transparent panel to show off your components. 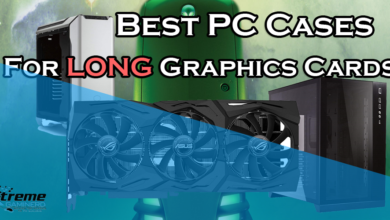 So, overall a good value for your money when you want to build a Micro-ATX build. This case is excellent in design and aesthetics. It has both good cable management and components support. The case features a big window panel that is not tempered glass but is good enough to show off the interior. The front panel is plain aluminium brushed finished with ventilation at sides for intake. The case supports up to 5 fans. One 120mm fan is pre-included at the rear and you can install 2-2 fans at the front and at the top. You can also install up to 240mm radiator at the front if you want to do liquid cooling. So, cooling wise, it’s enough for what you need. For cable management, there are several cutouts at the motherboard tray and a huge cutout for installing aftermarket CPU coolers without removing the motherboard which is a very handy. Additional to the HDD cage and SSD mounts there is also one 5.25″ ODD drive for installing DVD drive at the top. 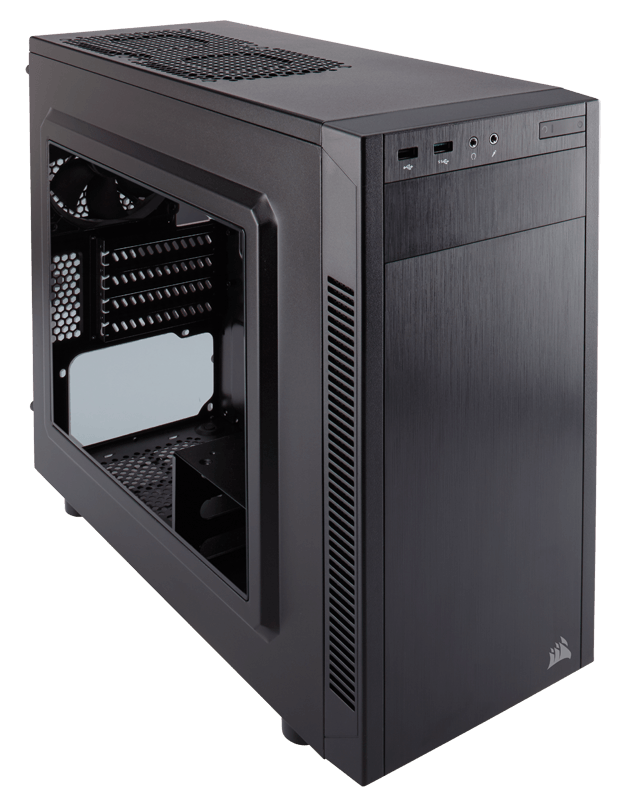 Corsair, as always has made this case of good quality material and a competitor to the Mid-Towers in the Carbide Series. This case is purely love. Yes, it’s expensive than the previous ones but it has way better looks and features. The case is available in two designs: One with opaque side panel with foam and one is transparent window edition. There is a little difference in the price but the better one is, of course, the window panel one because you can see your components clearly. 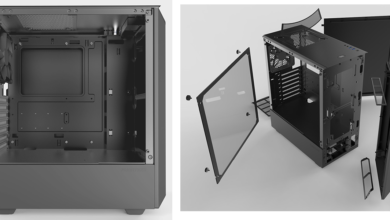 The case is simple and plain from top to bottom with a plain front panel having ventilation at the sides that will allow fine airflow yet maintaining silence for the most time. The case has a full-length PSU shroud that will hide all the ugly cables and your hard drives too. It’s much easy to work with a case having a PSU shroud than with the case which has open space. The case also comes with 2x 120mm fan pre-installed at the rear and at the front. Although you can install up to 3x 120mm fans at the front and 2x 120/140mm fans at the top. This is the best you would want. With black exterior/interior and white coloured fans, the theme really outstands among the other cases. 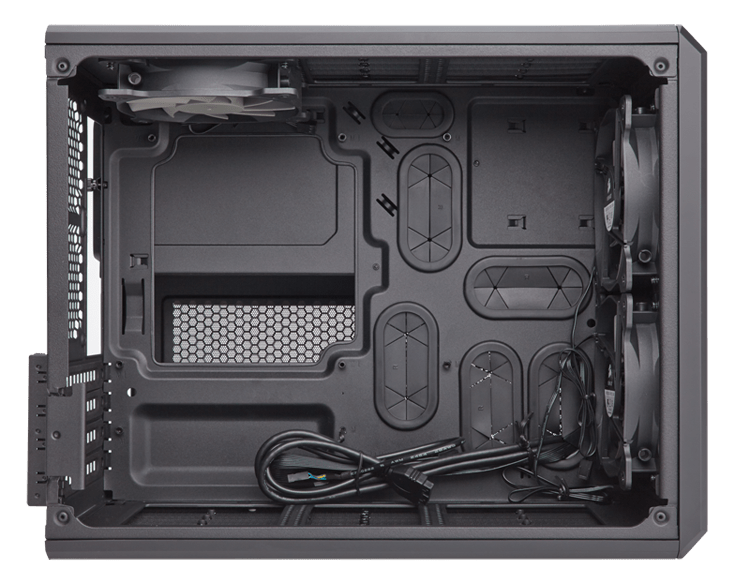 As for cable management, there is enough clearance at the back of the case and there are two big cutouts at the motherboard tray with rubber grommets that will hide the cables effectively. There are also many straps for holding all your cables together at the back. So, I don’t find any noticeable cons in this case. There are a lot of things to explain but it’s enough to list out the important features of this case which I did. 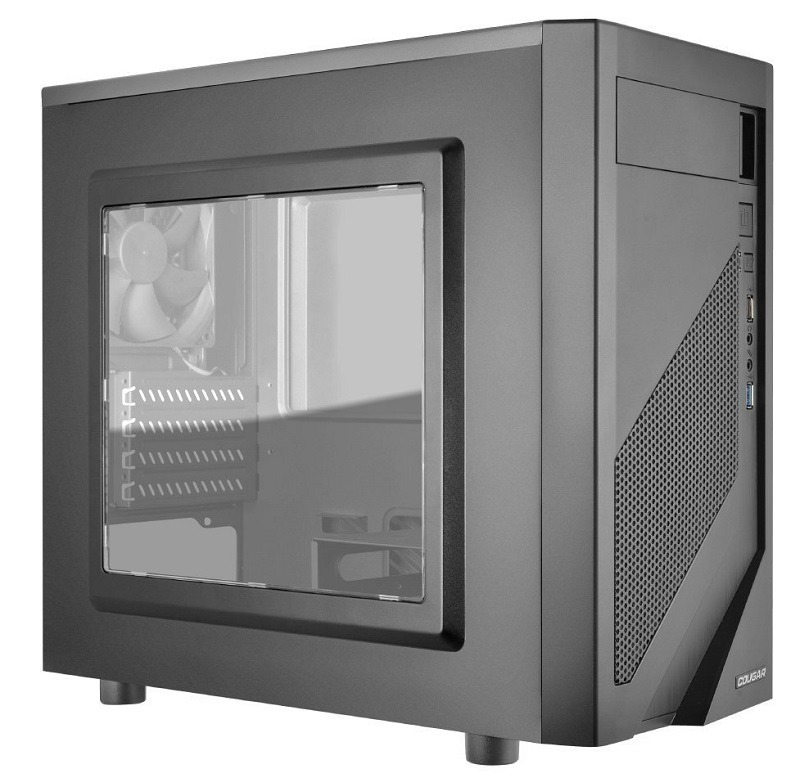 Obsidian 350D is another great Micro-ATX case which comes packed with great features. Cable management is the thing which I liked the most in this case as there are several routeing holes with rubber grommets not only at the sides and at the bottom but also at the top making your CPU power cable and other cables route easily while getting hidden effectively. The large cutout on the motherboard tray can let you install any type of cooler without removing the motherboard from the case. All you need to do is just remove the back panel and change the CPU cooler. However, there are only two HDD bays for installing hard drives and same goes for SSD’s and ODD’s. Although, they are less of a concern as you won’t need that amount of drive bays. The case comes with two pre-installed fans. A 1x 120mm fan at the rear and 1x 140mm fan at the front but the ventilation at the front is only through the bottom and there is no meshed panel at the front which makes the airflow not that good. You can also install 240mm radiator at the top or at the front if you remove the HDD bays but that’s only optional.The build quality of this case is great and it’s very sturdy overall making it worth your money. Although a PSU shroud would have been a good addition. This one is the most expensive case among all the cases that I have listed and so is its quality. The material quality is premium and comes with a tempered glass panel which is scratch free. Tempered glass makes the cost of the cases higher and this case comes with two of them. The back panel behind the motherboard tray also has a tinted tempered glass through which you can see the back of your case although I don’t count it as a PRO. Although the best part is not just the tempered glass itself, it’s the mechanism by which they are attached. The traditional method uses 4 screws just like in Corsair 570X but here the panel doesn’t get removed completely from the case which makes handing it easy. The interior of the case is well made. There are a lot of different sized routeing holes with rubber grommets and the PSU shroud is of full length having a cutout at the side for showing off your Power supply. The case supports up to 3x 120mm fans at the front and 2x 140mm fans at the top or you can install 360mm radiator at the front and a 280mm radiator at the top which is really good. 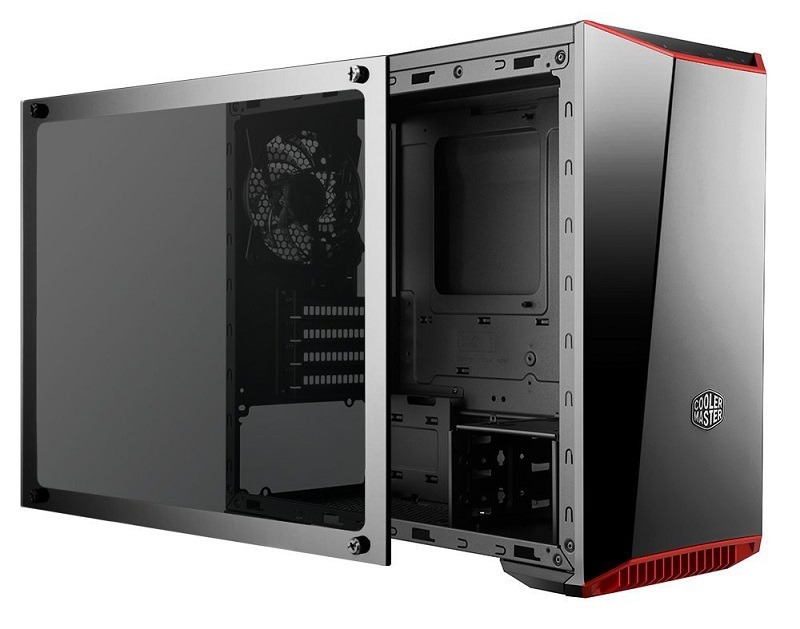 The case comes with 2x 140mm fans, one at the rear and one at the front but there isn’t enough ventilation in the case both at the front and the top which is really a serious CON in my opinion. Aesthetics wise it may look pleasing but airflow is also important. The front takes cool air through sides and bottom while the top of the case exhausts the hot air from the small vents made on the sides of the panel which isn’t adequate. However, the case is still fine but for its price, I find it a little bit overpriced. When you have a compact area or you want more portability then you need a cube case. This case has so many good features. From transparent panel to good airflow, everything is there. The front panel is meshed and has a good amount of airflow. As the case comes with 1x 200mm fan at the front there will be no room for hot air in this case. A 140mm fan at the rear will exhaust the hot air from the case and hence, it will make a good air balance in the case. The case has a lot of space inside to work with and the motherboard is to be aligned horizontally. The hard drive cages are below the motherboard tray and the PSU mount is behind it. The side panel has a small window through which you can see through but it covers the bottom part which is a much-needed thing. The case comes with one fan controller through which you can control the fans from the levers at the top of the front panel. The case is available in 4 different colours: Orange, Black, Green and White. So, you can choose your favourite colour according to the theme you want in your build. A little more pricey but comes under $60, the Core V21 is the big brother of Core V1 which has an additional support for Micro-ATX motherboards. So, it’s a little big and has more space for assembling. The case is completely cube and doesn’t look alike a Jet or spaceship. It’s simple yet with grey colour exterior/interior and aluminium panels, the case can fit into almost any theme. There is a Thermaltake Logo at the front and the whole front panel is meshed which is necessary for proper airflow in small cases like these. The case comes with a pre-installed 1x 200mm fan at the front but doesn’t come with any other fan at the rear, so make sure you get another fan for the rear side for air balance. As for components compatibility, it can support air coolers and AIO coolers. You can also do a little custom water loop for better performance but it will be a little difficult to work with. The case can support both vertical and horizontal way of aligning the motherboard and thus gives more flexibility in adjusting the components. 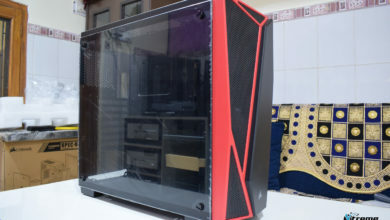 There are two side panels which are transparent although they don’t use any tempered glass but the other two panels are meshed and use dust filters. You can swap the panels from one side to other if you wish. So, this case is modular as well as flexible in adjusting things. A very good bang for your money. 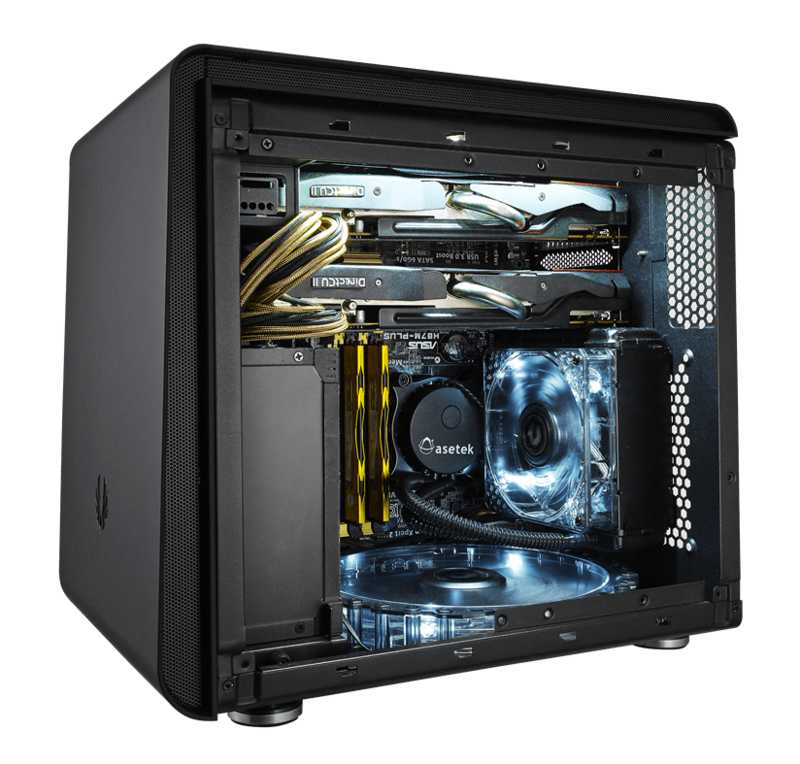 This case is one of the best Corsair cases that has been produced that combines airflow and good cable management all at one place. It is designed especially for high airflow for fulfilling the needs of overclockers. There are two sections in this case. One is on the left and one at the right. Those components which we generally don’t like to be visible are present in the right section which will hide the power supply, hard drives, SSD’s and cables. 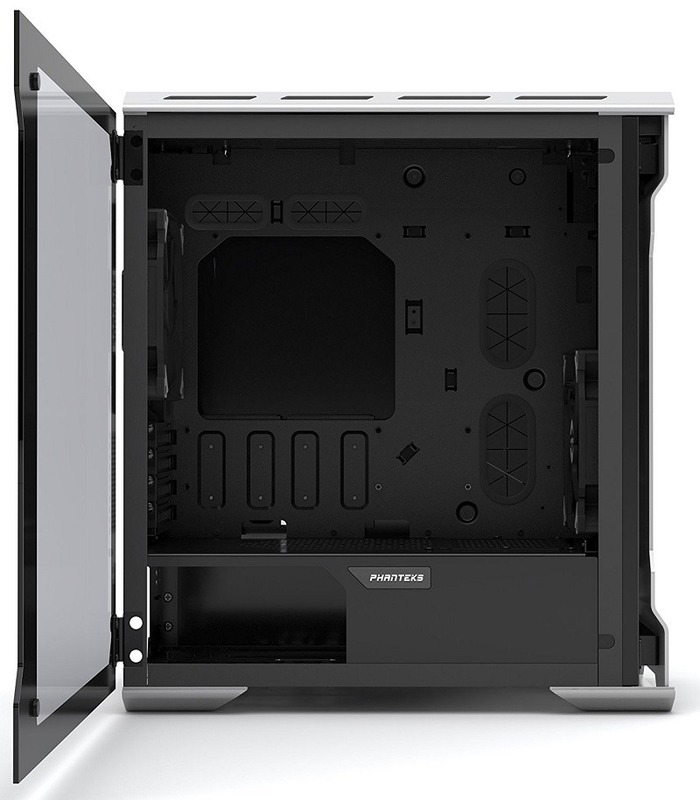 The left side will show all your favourite components such as radiators, graphics cards, motherboard etc which can be seen through the transparent window panel it comes with. There are a lot of routeing holes in the motherboard tray for cable management. These are not just simply on one side but at different locations for fulfilling different needs. Rubber grommets on these holes will hide your cables even better. 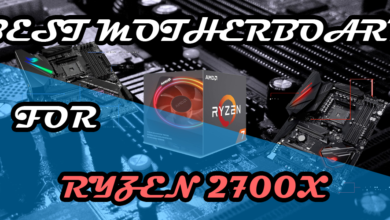 As for cooling, it can support dual-fan 240mm radiator at the front but as it already comes with 2 fans at the front and 1 fan at the top, you can take advantage of that. But make sure when you buy this case, your components must be compatible with it. There are some disadvantages of this case. First one is that its material is not that great and second is that some wider GPU’s like MSI’s Gaming X edition cards may not fit. So, be sure to check your graphics card or air CPU cooler you are planning to buy is not very bulky. This is an inverted case so if you like this type of orientation then take a look at this case. This is surely a very good case in terms of compatibility with CPU coolers and Graphics cards. Unlike the Corsair 240, it won’t have any problem in fitting MSI gaming X edition graphics cards or huge heatsinks. The case is compact but it fits everything properly on one side. The design is simple and doesn’t have a very good airflow. The front panel has mesh only at its sides. So beware of that. 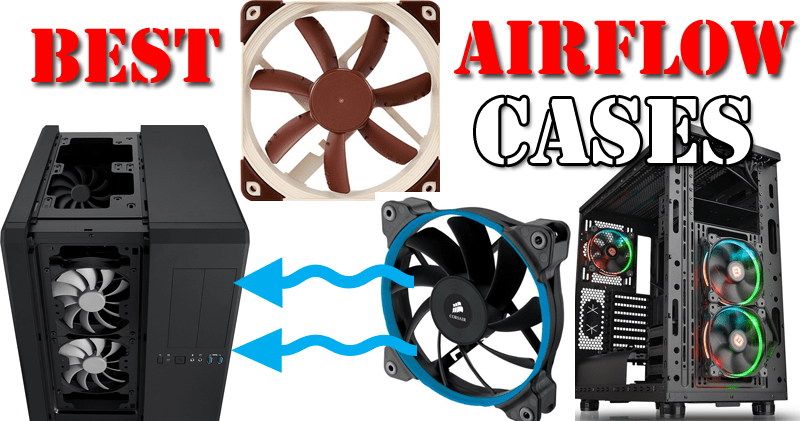 If you want a good airflow case then go with a good airflow case like Corsair 240 or Thermaltake Core V21. Although I believe it isn’t bad though. The bottom of the case can be used for installing a 200mm fan for intake and similarly the fan at the fan just as shown in picture can be used for intake but it somehow is a little weird. You have to do a little research before building in this case. Know that in terms of cable management and stuff, it’s good but as building an inverted rig is totally different, you have to work accordingly. Although once you plan correctly you won’t find any problem with it because it’s a definitely a great case which has been used by a lot of people and no one complained.